Months three and four of our long-term travels were mostly spent in Malaysia, one of the easiest countries in Southeast Asia to travel. 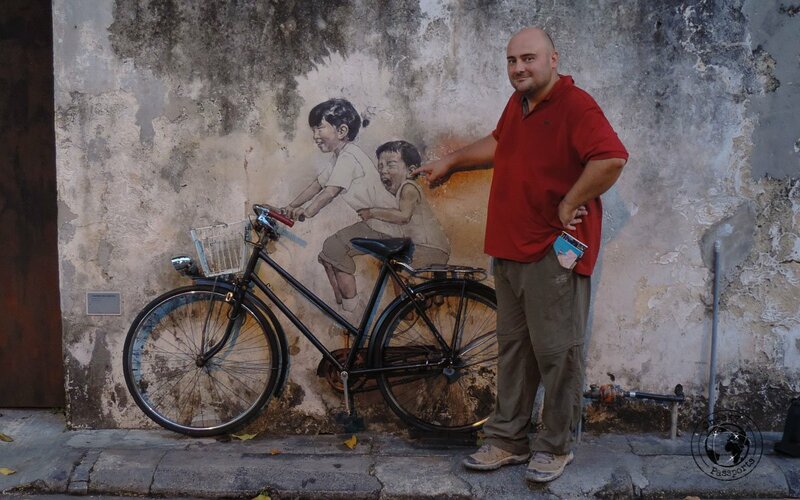 We figured that our Malaysia travel budget of €30 each per day should see us through our travels in relative comfort. We happily discovered that our Malaysia travel expenses were in fact much lower than what we thought they would be! 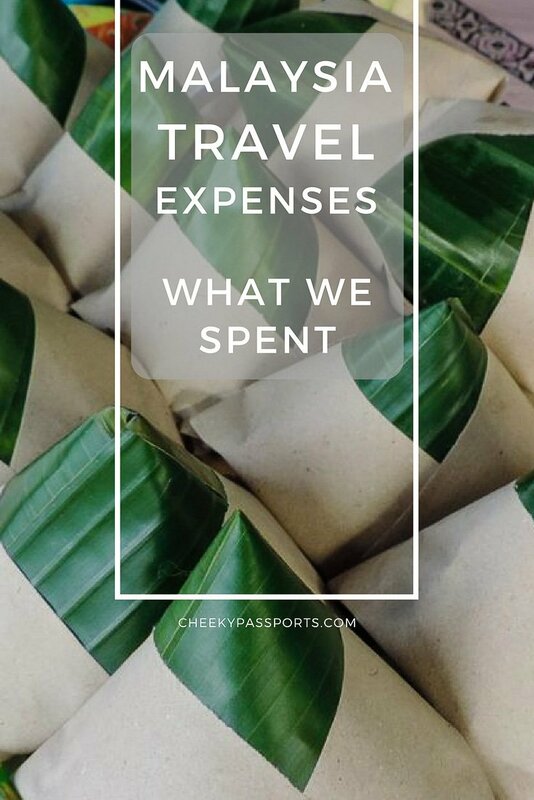 Our Malaysia travel expenses were also significantly lower than our Philippines travel expenses, which on the other hand is a notoriously difficult country when it comes to organising transport connections. 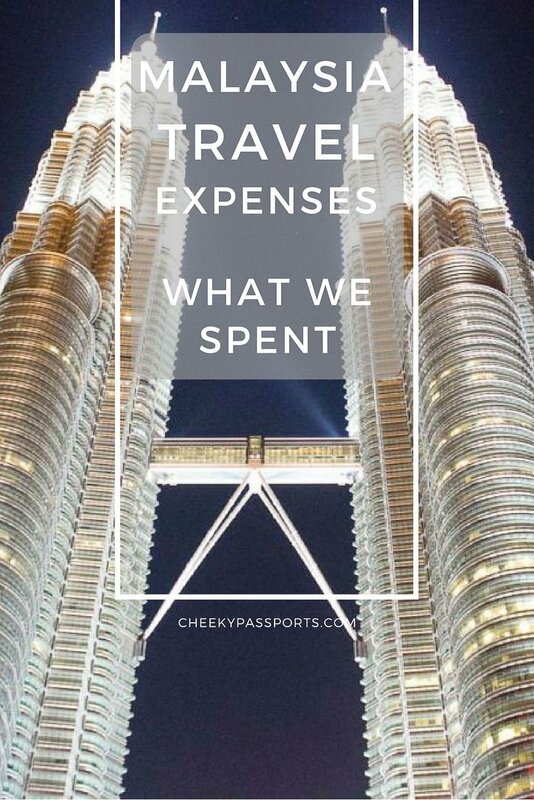 We have noted down every single expense we made during our 44 days in the country and we have now sorted them out, so as to publish and share a full breakdown of all our Malaysia travel expenses. You will be glad to know that your Malaysia travel budget need not be high at all! This figure could have been even lower had we not spent so much time working from a very comfortable apartment (which we chose based on it having a very strong internet connection) in Kuala Lumpur. It was a little more costly than what we had planned originally with respect to accommodation in Malaysia, but the internet connection made it all worthwhile! We found this apartment through AirBNB. Follow this link for a free €21 voucher! If you are willing to sleep in dorms, your Malaysia travel budget for accommodation can be way less than this! We have written a post suggesting all the best places to stay in Malaysia depending on your budget – check it out! 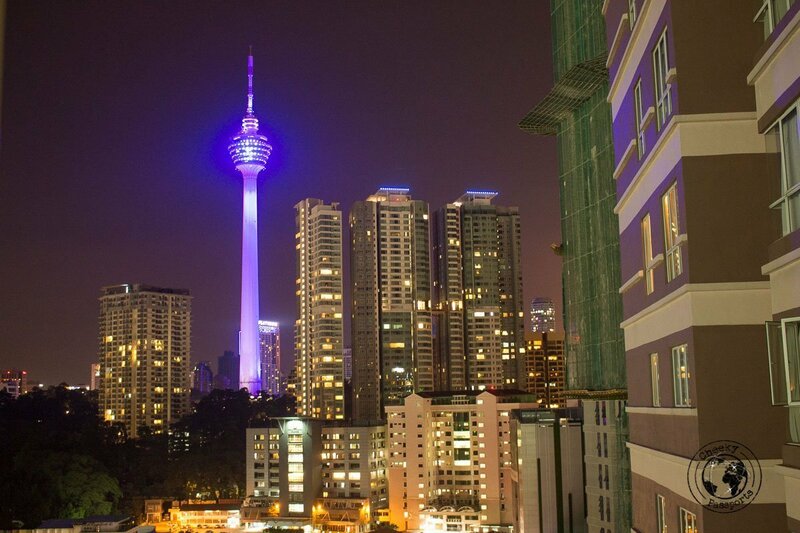 We absolutely loved the splendid unobstructed views of the KL tower and the eastern side of the city from the apartment. It was conveniently situated a couple of roads away from Jalan Alor, famous for its night street food market, where we ate most days, and included the use of a rooftop swimming pool and a gym which we never used (the gym not the pool). We have no regrets about staying there, despite the expense. In fact we were very happy to find that the same apartment was available on our second visit to the city. Accommodation in Kapas Island and Tioman Island were lower than what we had originally planned, so that balanced out well vis a vis the higher KL expense. 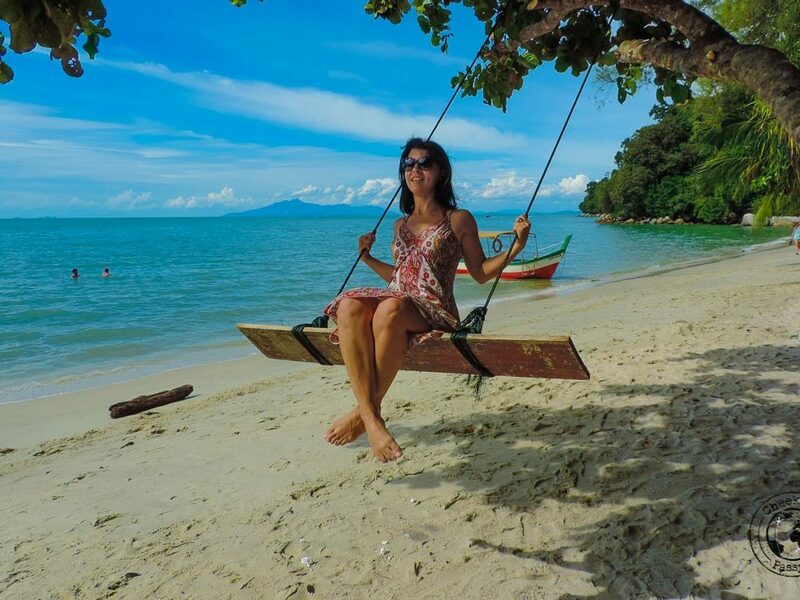 We had beach chalets with private bathrooms on both the islands, which were just a few metres away from shore, and whereas we totally recommend our chalet in Tioman, the one in Kapas was just filthy! Long-distance buses in Malaysia are the way to go! Not only are they very comfortable and convenient, they easily connect most areas in Malaysia and are really affordable. In fact, we only spent an average of €5.86/day on transport in Malaysia when compared to an average of €18.91/day in the Philippines where we needed to travel by means of flights and ferries. We did make use of ferries to get to Kapas Island and Tioman Island, but because the islands are not too far from the mainland, the tickets were not too expensive and did not contribute significantly to our Malaysia travel expenses. The average transport cost per day also includes the cost of using GRAB and UBER transport within cities which we recommend over the use of regular taxis any day. There’s no need to dedicate a large portion of your Malaysia travel budget to transport! The best thing about Malaysia we felt, was the food and we ate LOTS of it. From street food, to dining in budget restaurants to even treating ourselves at better quality and more expensive restaurants a couple of times, we loved the food in this country! 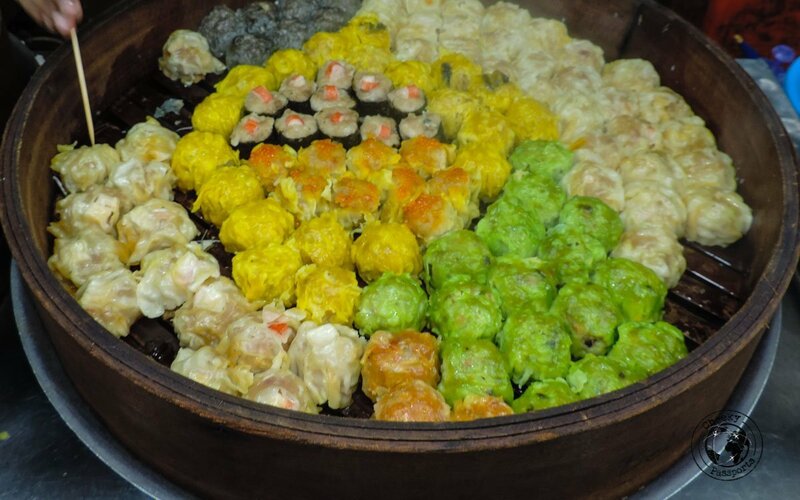 We initially dedicated a large portion of our Malaysia travel budget to food since we love to eat! We gladly discovered that food is really affordable in Malaysia and you can eat very well for relatively little. 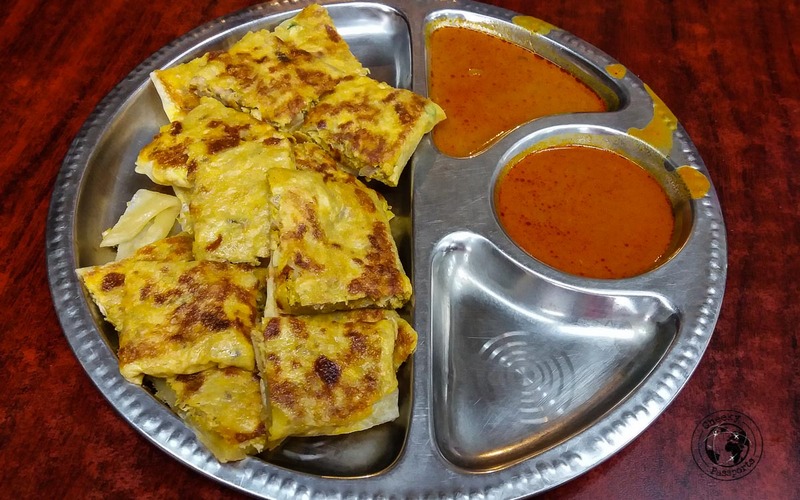 Street food and hawker food, especially in the cities, is varied and mostly good quality so we spent many evenings trying out different food options on Jalan Alor in Kuala Lumpur and Red Garden Paradise Food Market in Penang. 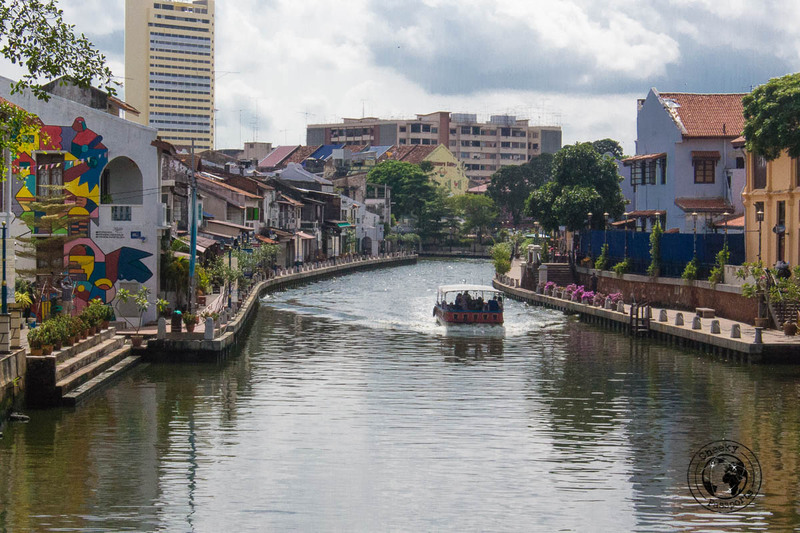 A significant portion of our Malaysia travel expenses was spent on food, but this comes as no surprise since we love to explore a country through its local cuisine. Our average food costs were almost identical to those in the Philippines but we thought that the food was a lot better in Malaysia! 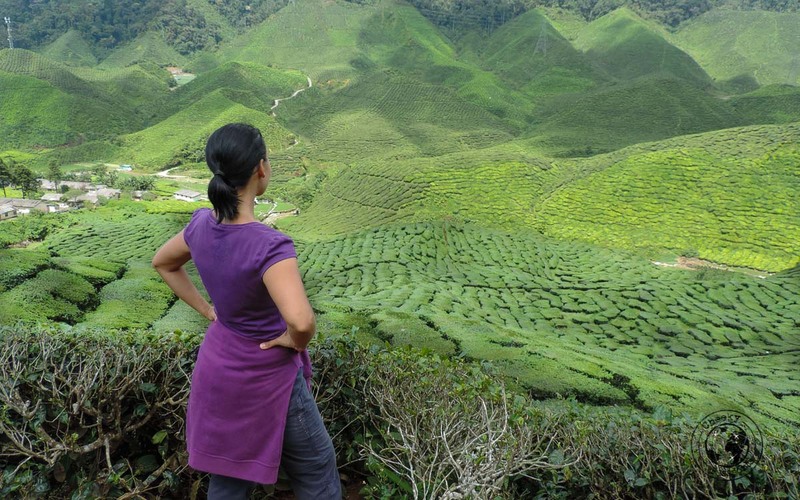 Because we need an internet connection to work (which is what we do besides travel), we do not afford to go off the grid for very long and mostly try to stay connected wherever possible, so it was very important to include connectivity expenses in our Malaysia travel budget. The internet connection and speed in Malaysia is pretty good and reliable and we had coverage in most areas throughout all of our stay. Wifi connectivity was great in most of the places we stayed in (this is usually our most important consideration when we come to choose between different accommodation options) except on the islands where it was poor to non-existent, but thankfully, the 4G signal was pretty strong there, thus enabling us to stay connected most of the time. 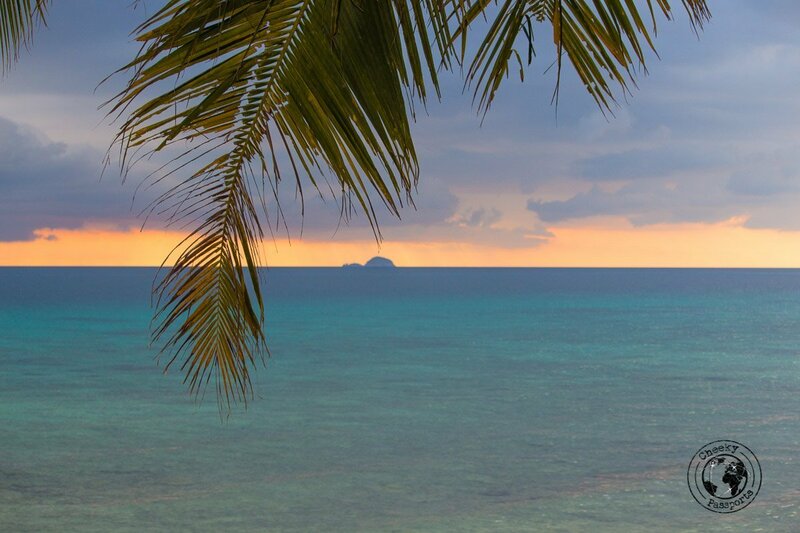 Most of our activities in Malaysia consisted of sightseeing by walk, trekking, visiting parks or swimming and snorkeling around the islands, all of which were either free or very cheap so we didn’t spend much on entrance fees or excursions, thus reducing a lot of our Malaysia travel expenses! 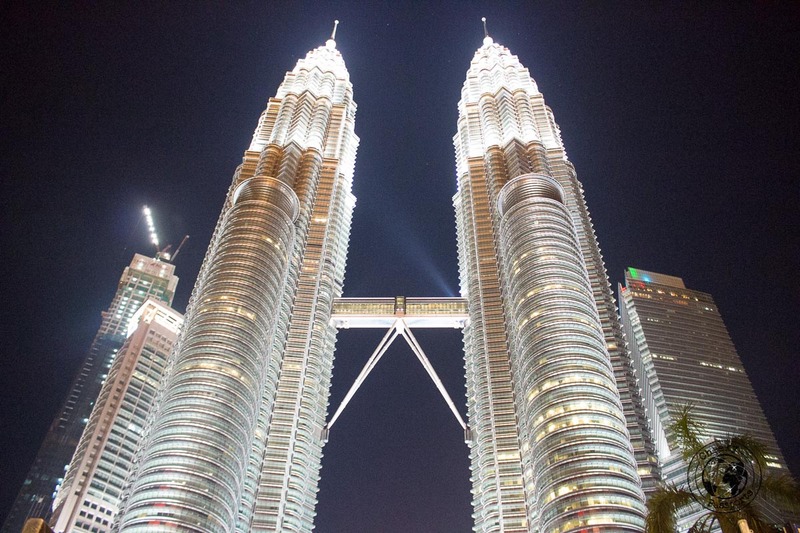 There were some more expensive activities we considered worthwhile spending our money on, such as visiting Kuala Lumpur’s Bird Park, touring around the Sepang Race Circuit and dining at the top of the KL tower. We thoroughly enjoyed these experiences and feel that the cost was justified in every case! Other expenses included medication, both for acute and chronic illnesses, toiletries and laundry services. Because we were well into our travels by the time we arrived in Malaysia, many of the supplies we brought from home had finished or were finishing, so we needed to stock up on hair products (well at least Michelle had to), medication for chronic illness, hygiene products and so on. Luckily many of these items are cheap in the country so their cost did not contribute significantly to our overall Malaysia travel expenses. We often try to wash our own clothes by hand whilst we are traveling (something we are really bad at) but if we find a laundry service we consider affordable, we very happily get our clothes professionally laundered. Laundry service is also essential after trekking through mud or spending time near barbeques and fires, after which, managing to get our clothes clean and fresh-smelling via hand-washing only is an impossible task (for us at least)! 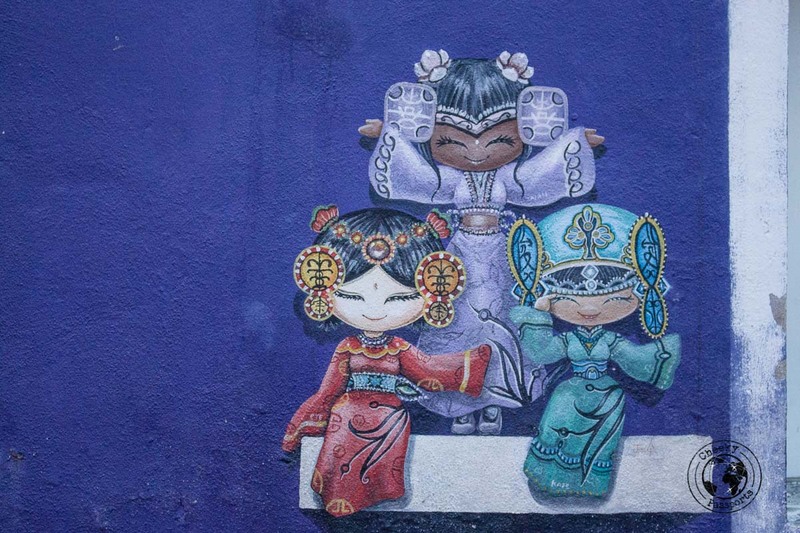 To our delight, our Malaysia travel expenses added up to considerably less than our Malaysia travel budget of € 60/day, which translates into the possibility of being a tad less financially restricted during the four months we plan on spending in Indonesia. Seeing that we are currently traveling to remote islands which are not well-connected or are expensive to get to, sorting out our Malaysia travel expenses has provided some unexpected and very welcome financial relief! Loved the pics of food and graffiti art work. Seems like an exciting experience. I too wrote an article about how Malaysia is better travel destination than Singapore. Are you interested in coming to India ? Hi Parvesh, yes certainly 🙂 India is in our plans and we are coming over pretty soon!